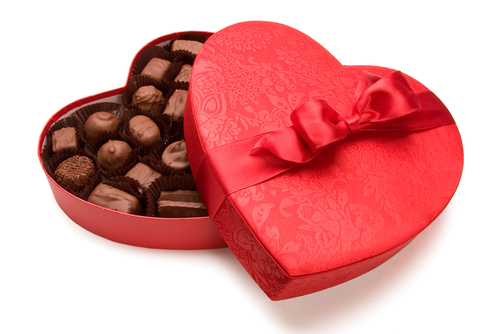 Impress your Valentine with our Valentine Chocolate Indulgence. Packed with our BEST handmade, gourmet chocolate including crunchy nuts, creamy caramels and soft centers wrapped in milk, dark and white chocolate. ***LIMITED QUANTITY. Order yours TODAY and schedule your delivery date for February.